A new mod promising to make Super Smash Bros. 4 play more like Super Smash Bros. Melee now has a playable beta, as well as a new trailer. Smash 4 Melee HD (at least until they come up with something better) is a Wii U mod that includes wavedashing, crouch cancelling, and other techniques unique to the Gamecube’s Melee, as well as its overall physics. Melee is a bit quicker and heavier than the series’ more modern incarnations, and players who grew up with it rarely miss a chance to tell the youngins how much better it was back in the early aughts (minus G.W. Bush, frosted tips and the brief return of bell bottoms). 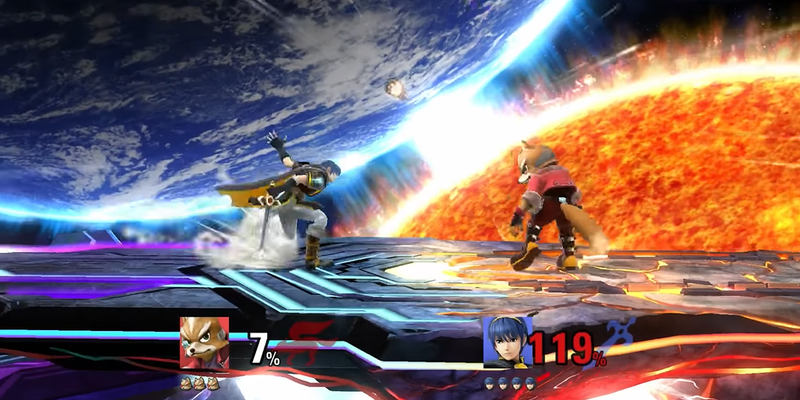 “What if Smash 4 played like Melee?” ask the developers in the newly-released trailer. Essentially, the pitch is players will be able to have their cake and eat it too, enjoying the more precise, technical feel of Melee while still getting to enjoy the enormous roster of characters introduced in Smash 4 While characters from Melee have had their movesets reverted, the newer ones will have allegedly have unique new abilities for players to discover. If you’ve always wanted to see Mega Man take on Fox on Final Destination with no items, the new mod is aimed at you. The Smash community is not one to sit on its hands and wait patiently while Nintendo figures out what’s next for the series. When they were disappointed with Super Smash Bros. Brawl on the Wii they made Project M, a mod that tried to make the game feel more like its beloved predecessor, Melee. Since there’s still been no word on whether Smash 4 will get ported to the Nintendo Switch or Melee will come back as an HD remaster or Gamecube virtual console title, some fans have understandably taken matters into their own hands. The mod is currently available for download over at the Melee HD subreddit. While the team behind it is taking feedback from players during this open beta period, there’s no information on when a full version will be available. For now, you can see what it looks like in action below.